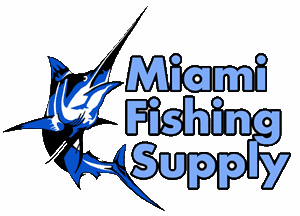 792 Hand Crimping Tool Miami Fishing Supply, complete selection of offshore fishing tackle, marine electronics and boat supplies. 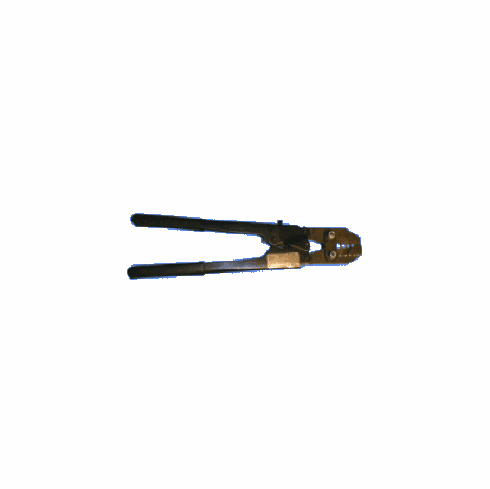 Heavy duty 19" commercial grade tool crimps copper and aluminum sleeves from 1.6mm to 5.2mm. Will crimp Roberds thick wall sleeves.